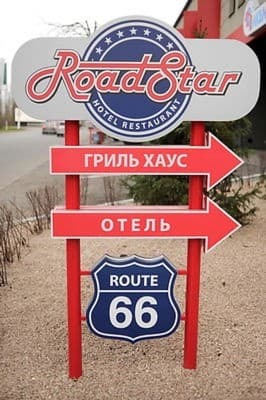 The hotel "Road Star" is located a few minutes from the airport of Dnieper. The hotel has 20 comfortable rooms in American style: 14 standard double rooms, 4 superior double rooms and 2 family rooms that are equipped with air conditioning, TV, cable TV. There is free Wi-Fi, free parking near the hotel. For a good rest, guests can enjoy a Finnish sauna with a swimming pool and a jacuzzi, and there is a relaxation room. 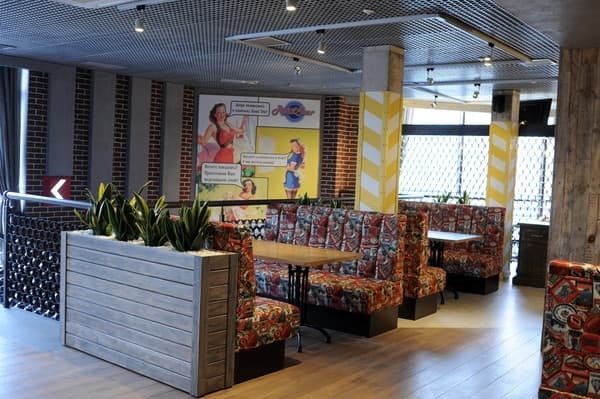 On the ground floor of the hotel "Road Star" there is a restaurant of American cuisine "Grill House", made in bright, colorful tones with a stylish musical background. 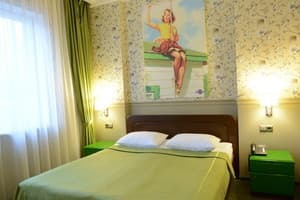 Description of the room: Cozy room of 25 m². The room provides a full workplace with a wide table and a comfortable chair. 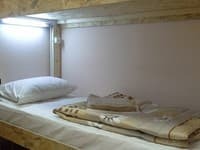 It is possible to stay in a room with one large double bed or two separate single beds. Description of the room: Spacious room of 35 m². There is everything necessary for comfortable work and rest: a full-fledged workplace with a wide table and a comfortable chair. The room has a large double bed. 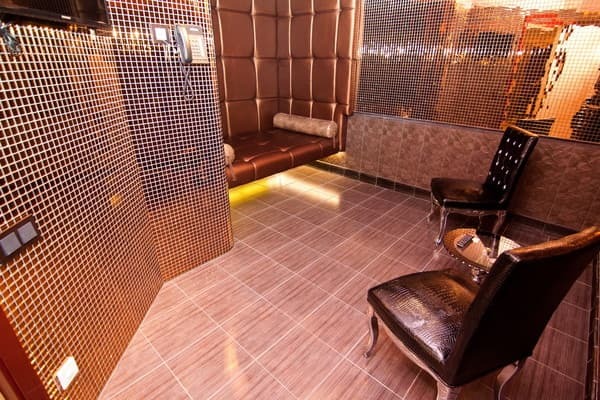 Description of the room: This room measures 42 m² with a wide double bed and a comfortable sofa bed. There is everything necessary for comfortable work and rest: a full-fledged workplace with a wide table and a comfortable chair. На лестнице в отель жарковато. Комплекс услуг , на территории кафе ,ресторона и даже мойка для машин . Маленький выбор разливного пива в ресторане. Children under 7 years stay free of charge when using existing bedding. Maximum capacity of extra beds in a room is 1. Continental breakfast from 98 UAH. 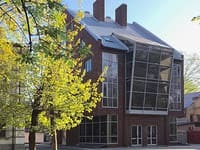 The hotel "Road Star" is a few minutes from the airport on one side and ten minutes from the longest waterfront in Europe. From the railway station shuttle bus number 101.